In addition, to promoting our excellent XTRActive lenses across the province, we’re excited to announce the launch of a new fast paced and fun 3D racing game which has been built and launched on IOS and Android. This fun and exciting game is designed to get your transition lenses and contact lenses in gear. 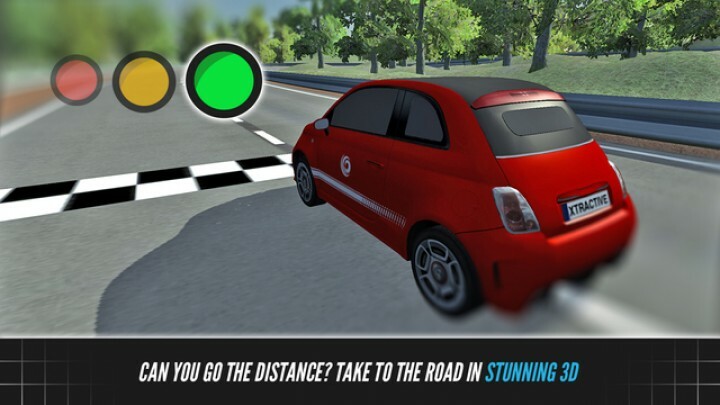 The game features an Abarth 500, which ties in with this summer's competition and guaranteeing to be a bit of interactive fun for all gamers out there. The 3D racing app provides fun and competitive content to share. We hope it offers a new approach to demonstrating the benefits of Transitions XTRActive contact lenses. Visit your app store and search for 'XTRActive racing' to download, it's free!